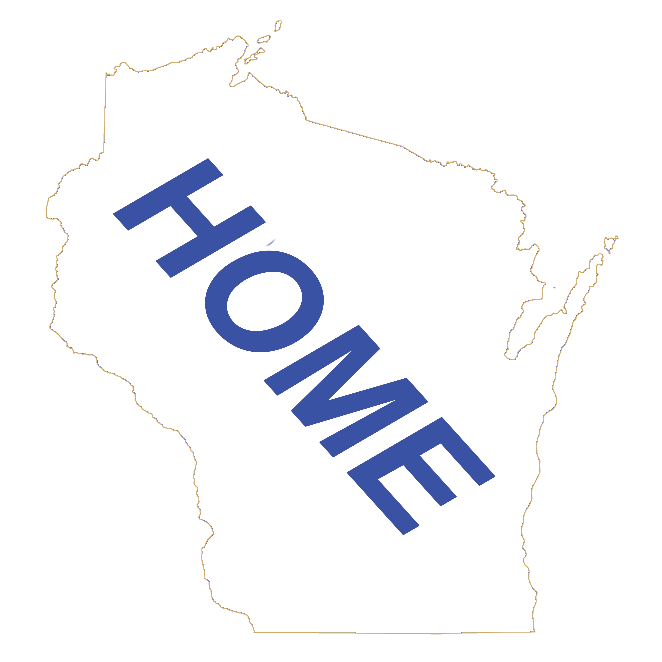 This is a Directory of restaurants that have a Wisconsin Friday Night Fish Fry in Green County Wisconsin listed by their Wisconsin Community. The Friday Night Fish Fry is a tradition in Wisconsin. They will range from all-you-can-eat to more-than-you-can-eat and everything in between. All types of fish - cod, walleye, haddock, blue gills, perch and more. You can get them deep fried, baked, broiled or pan fried. If you are visiting Wisconsin, a Friday Night Fish Fry is a must. If you are a Wisconsinite, try a new place for your Fish Fry. If we missed one for this county, email us at WiFishFry and let us know how it was. And let the restaurant know you found their Wisconsin Fish Fry at wisconsin.com! Click on the buttons below to go to the Wisconsin Friday Night Fish Fry Main Page or the Wisconsin Dinning Main Page or the Green County Home Page.